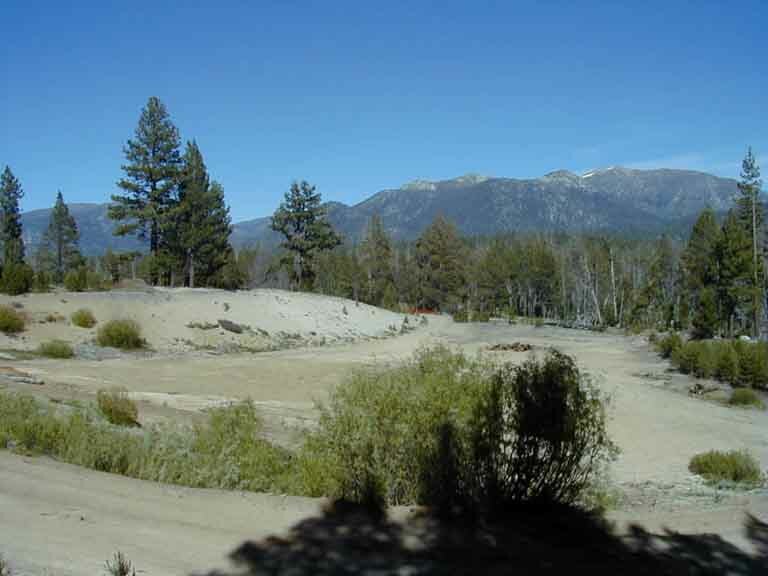 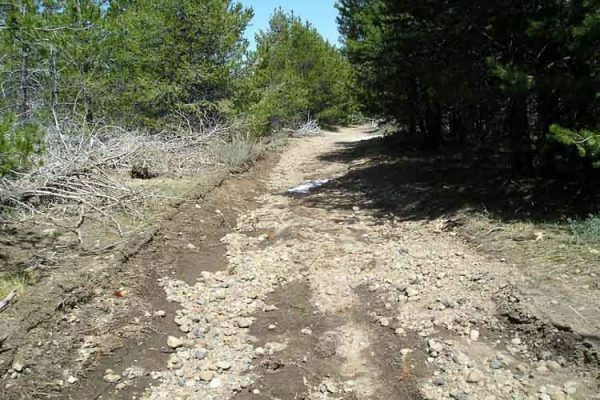 State Parks restored the reach of Angora Creek that had been channelized into a ditch upstream of the golf course through constructing a new channel through the meadow and golf course. 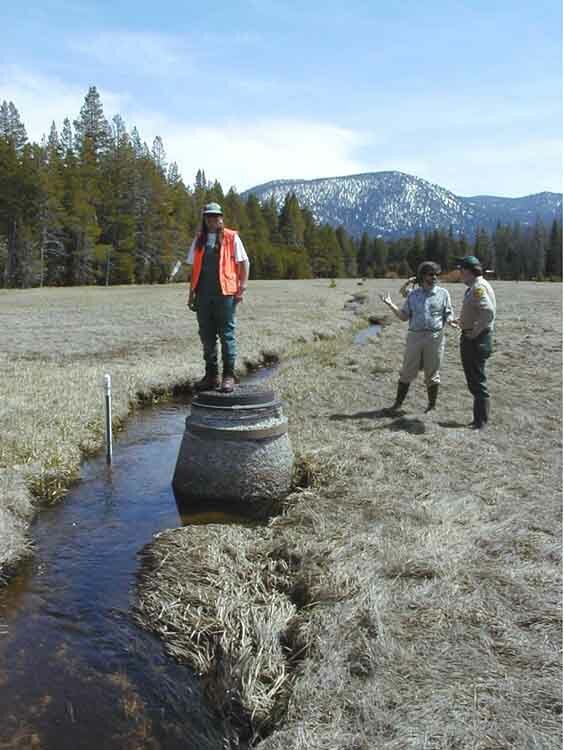 The project restored geomorphic function, raised the water table in the meadow and shifted the meadow vegetation to wetter species, improving riparian habitat and water quality. 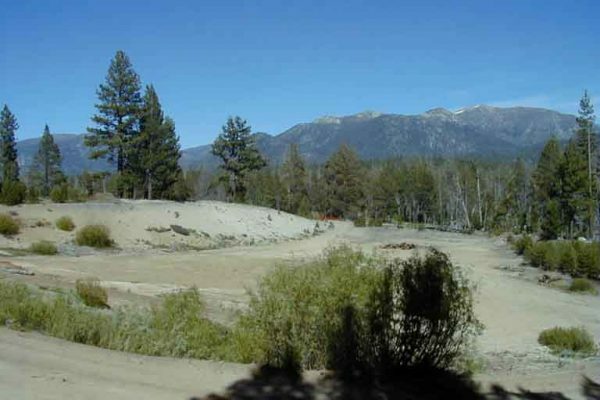 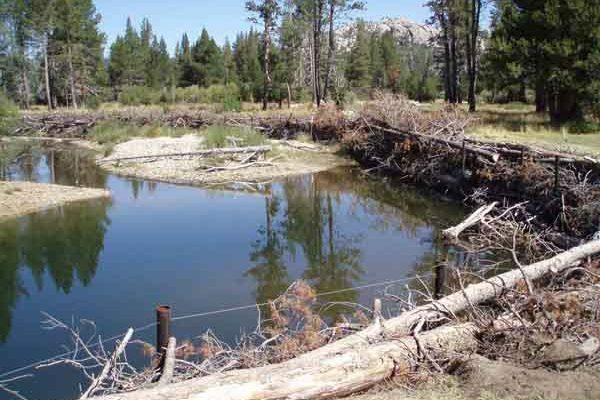 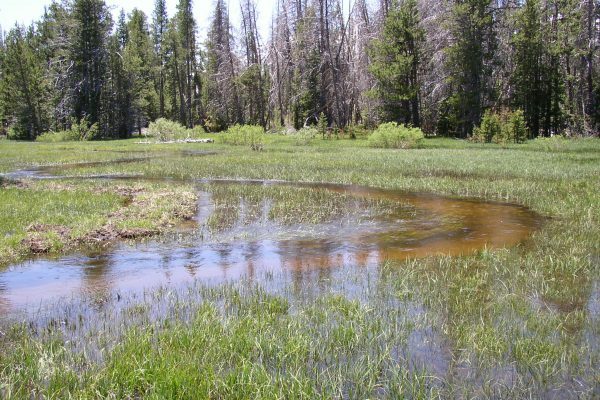 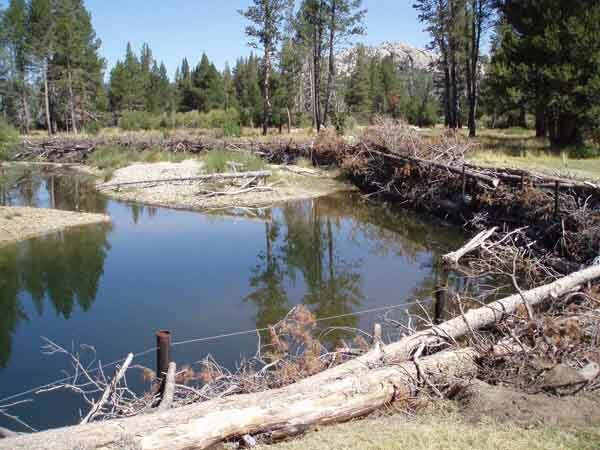 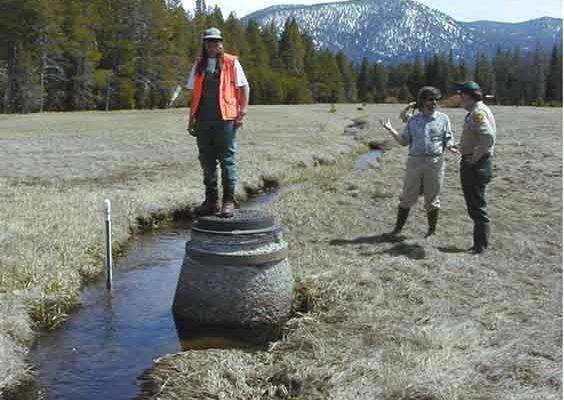 State Parks restored a reach of Angora Creek that was captured along the sewerline, causing erosion, drying of the meadow and water quality degradation. 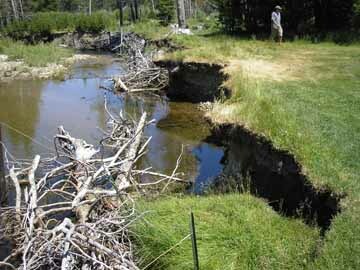 They constructed a new sinuous channel, restoring the channel and meadow habitat in 2002. 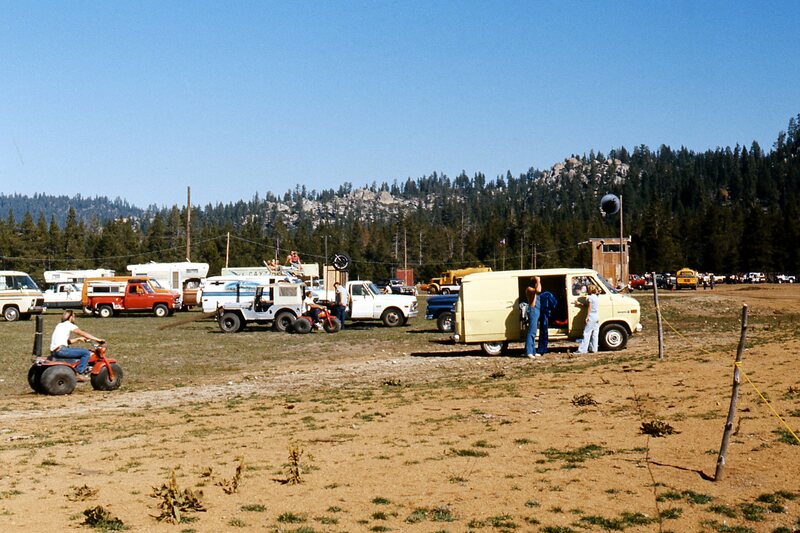 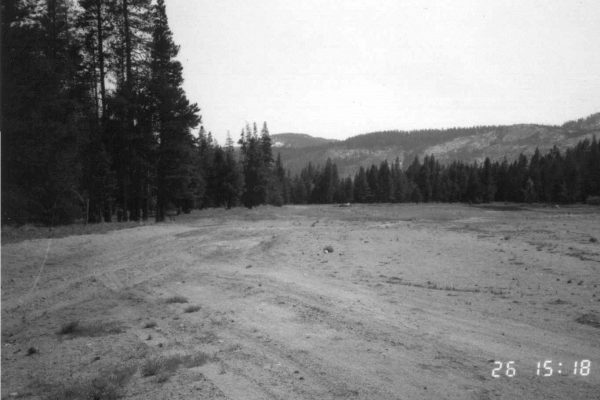 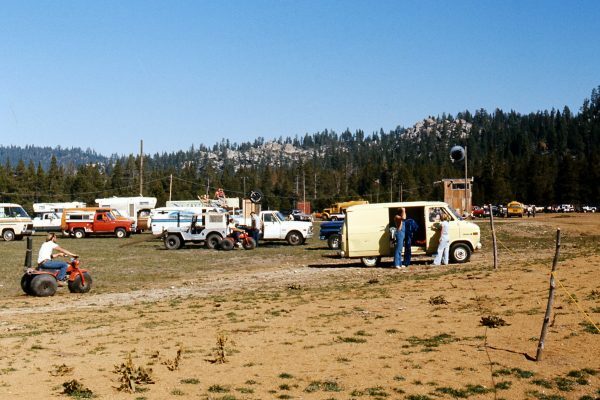 The large open area by the old Celio Barn, referred to as Dry Meadow, was once used for car races. 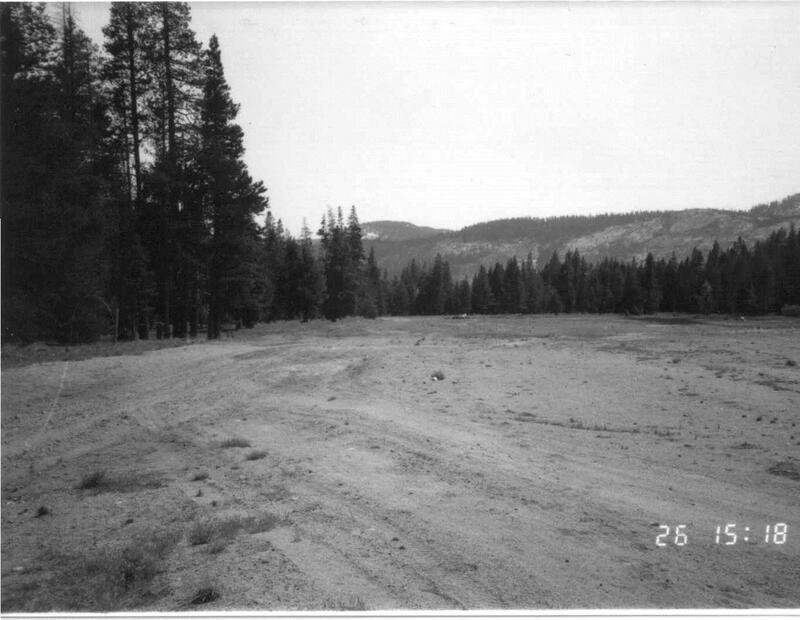 The area was denuded of vegetation and had entrenched roads. 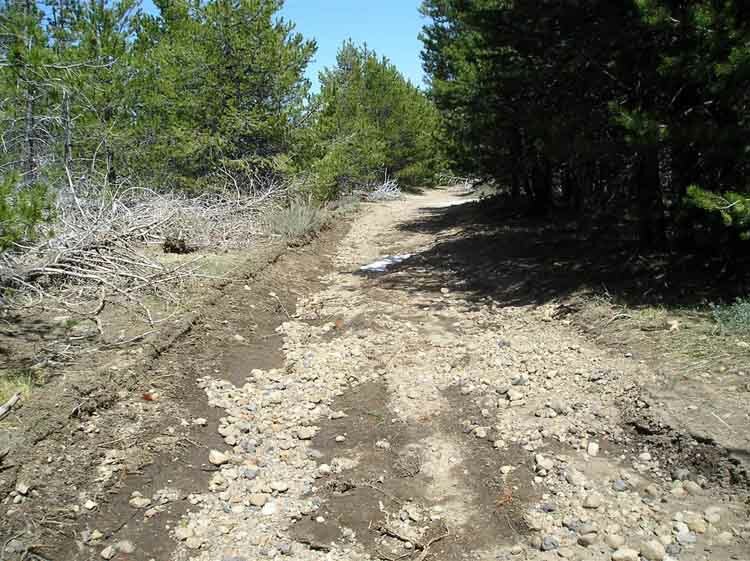 State Parks restored the meadow area and improved the road to be used as a recreation trail. 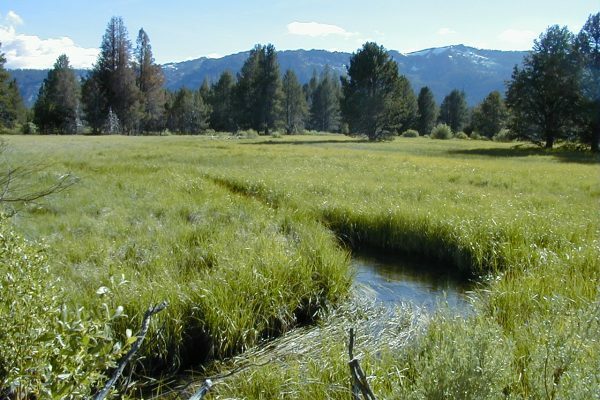 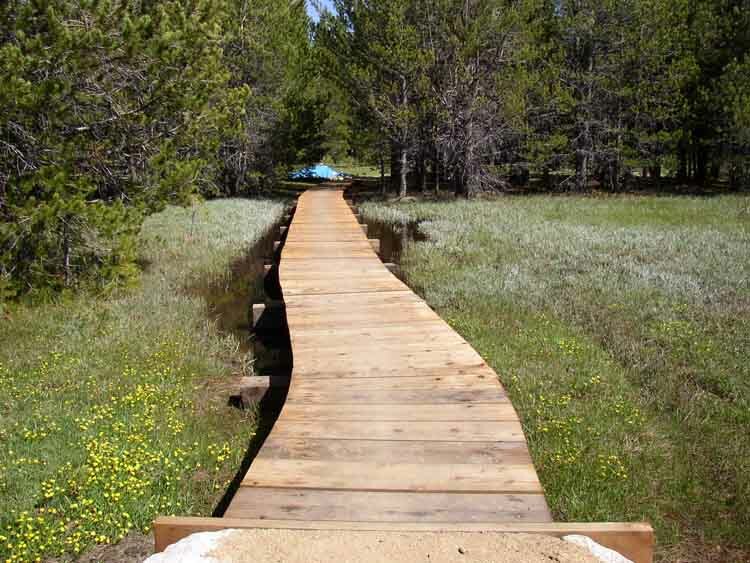 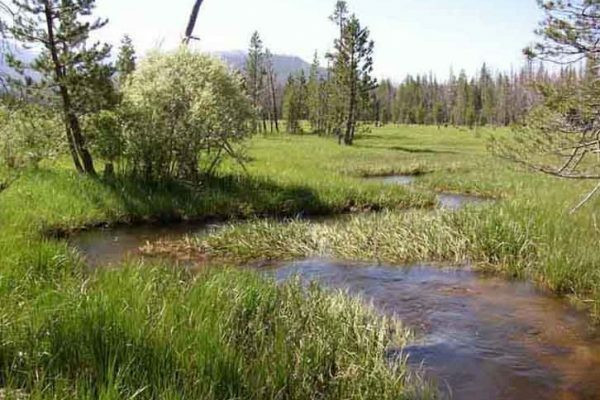 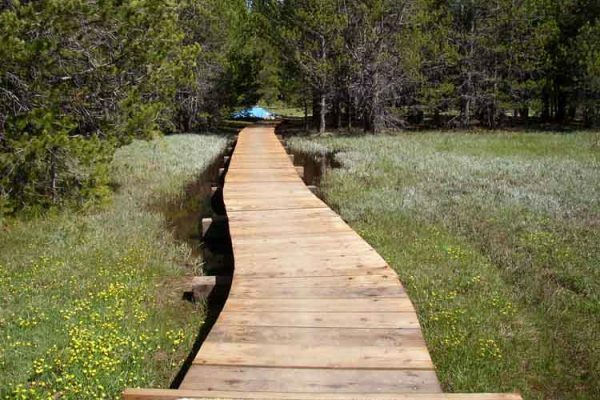 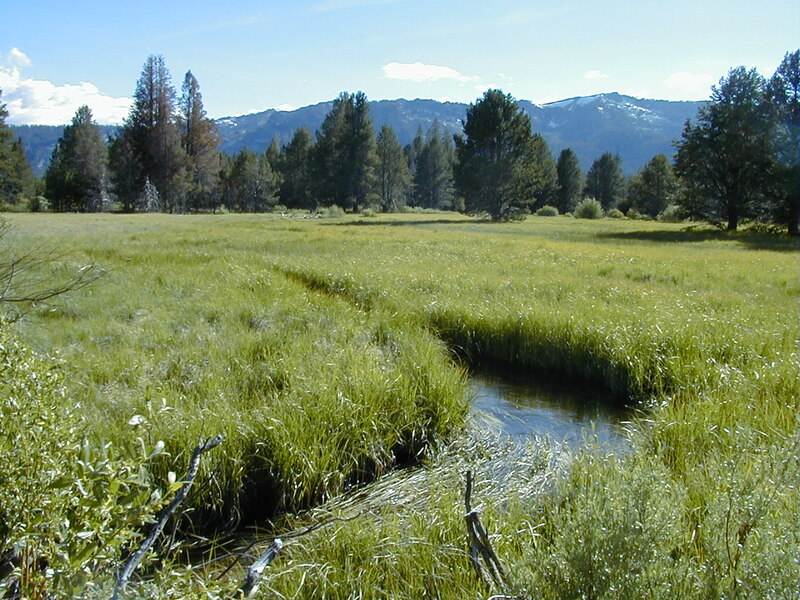 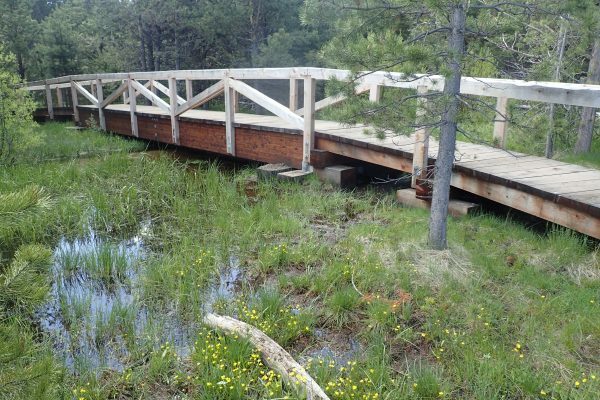 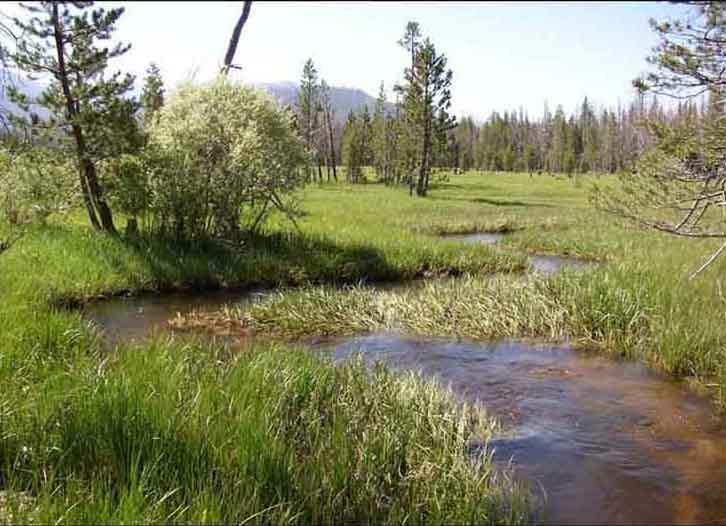 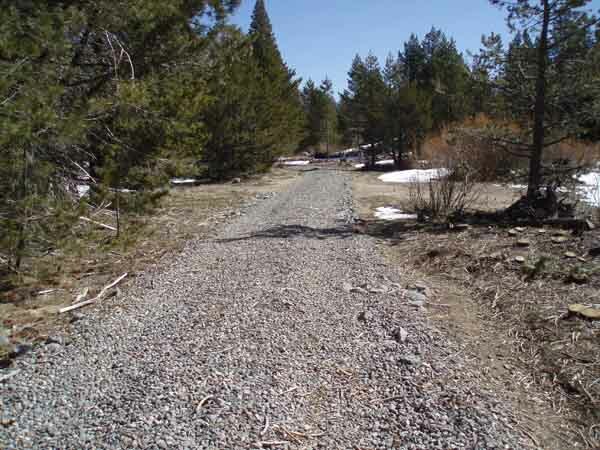 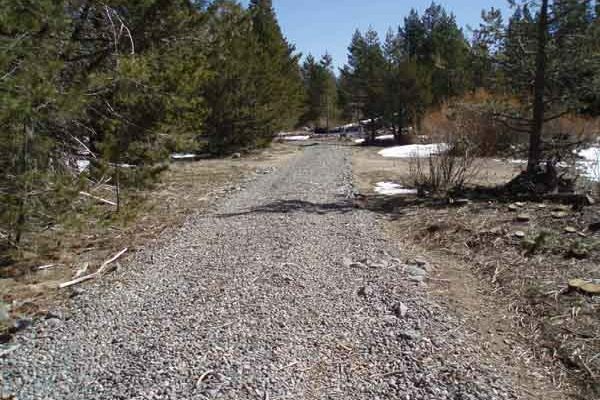 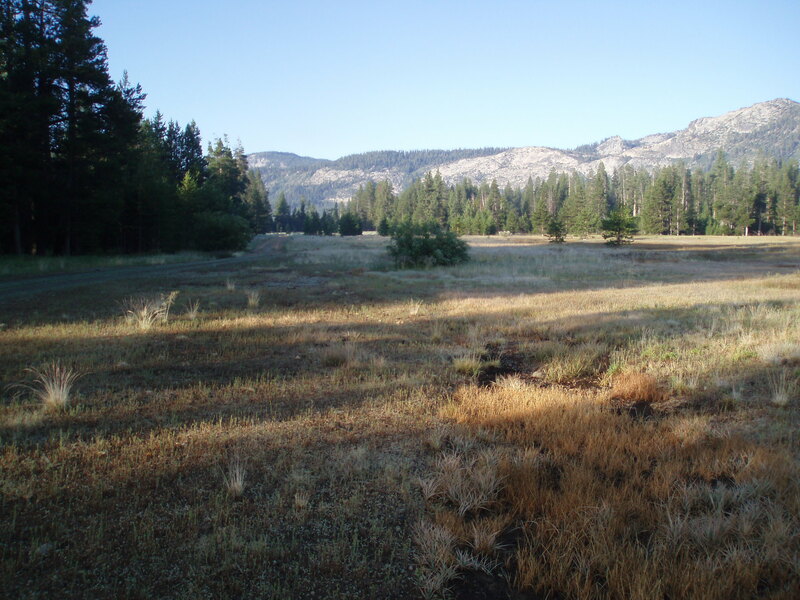 State Parks improved trails throughout Washoe Meadows State Park, including the area in the northern part of the park around Angora Creek in the wet meadow. 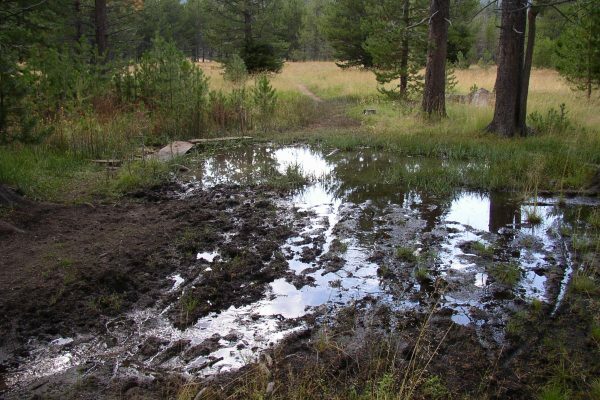 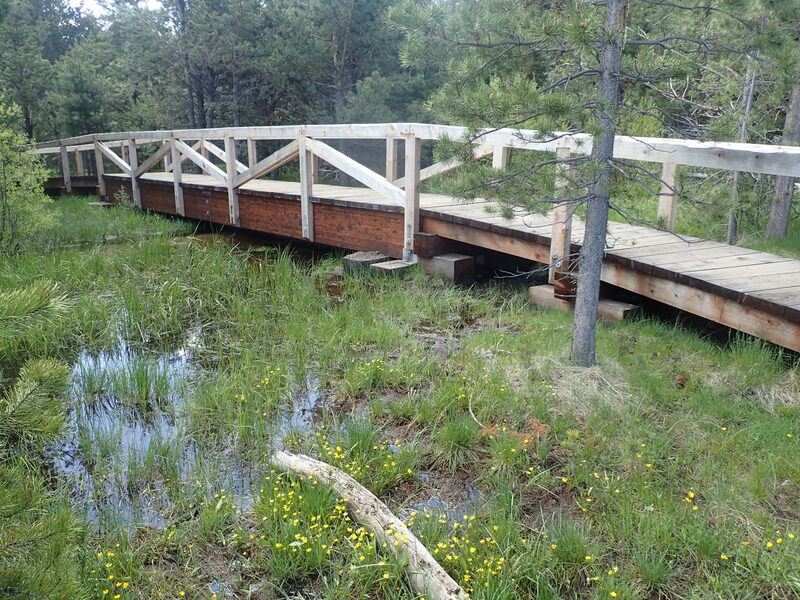 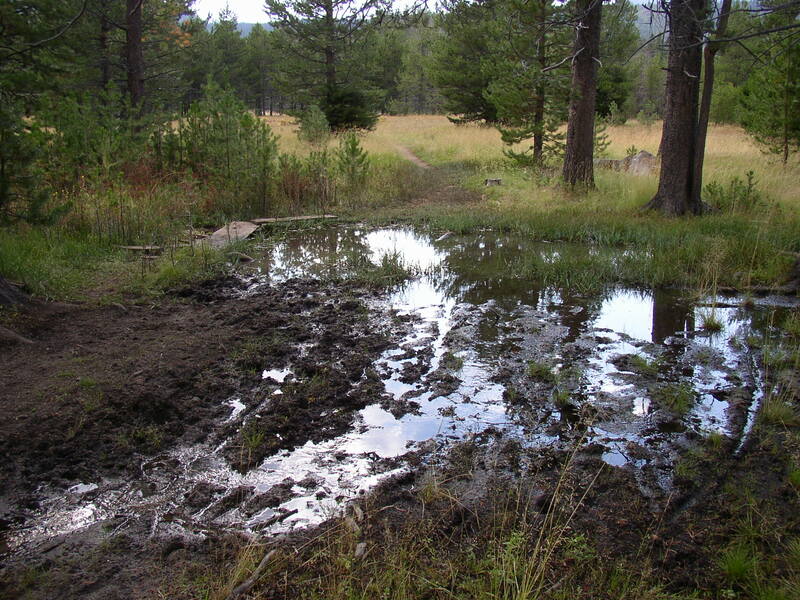 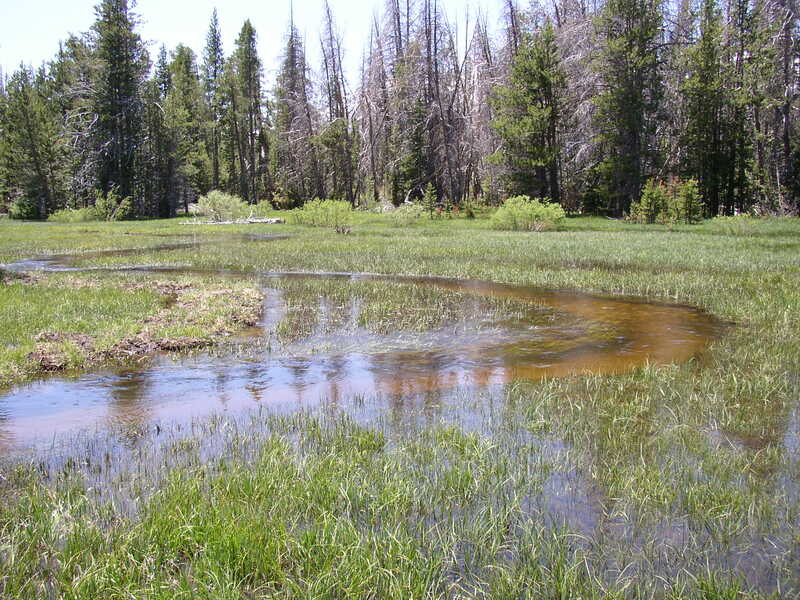 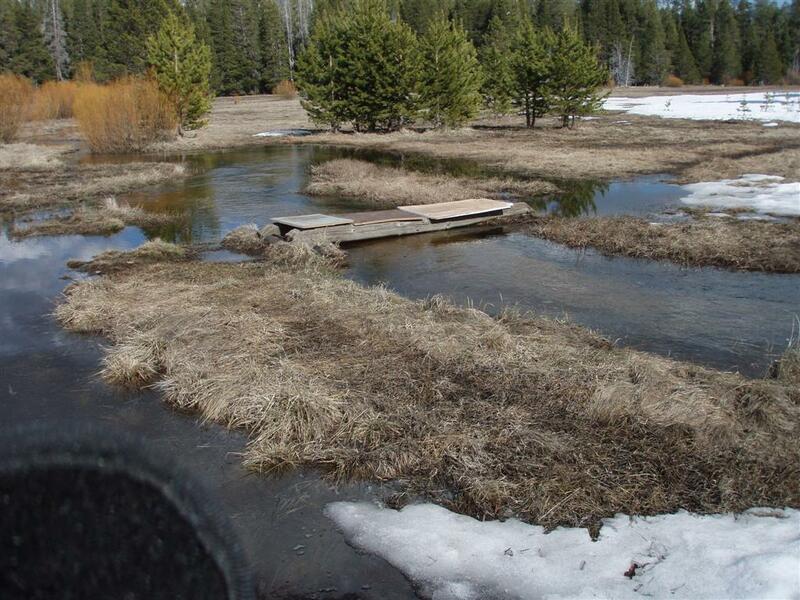 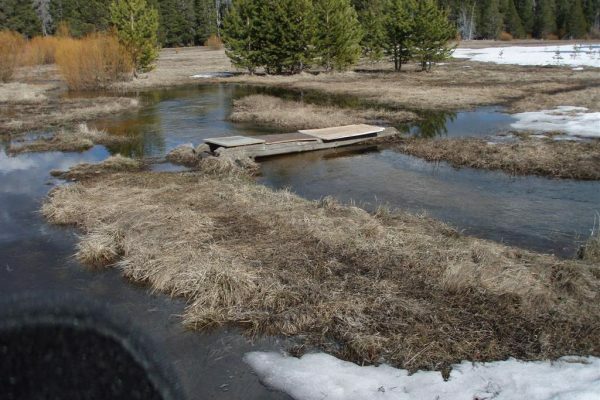 The area is wet in the spring and when park users try to cross the meadow it causes compaction, erosion and capture of water on the trails and a myriad of side trails as people try to get around the wet areas. 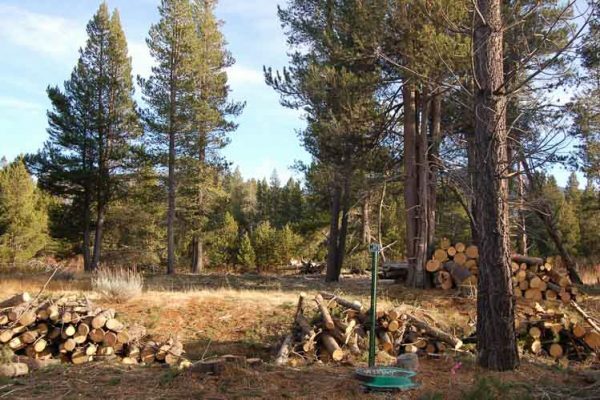 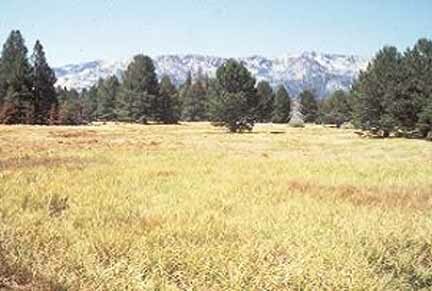 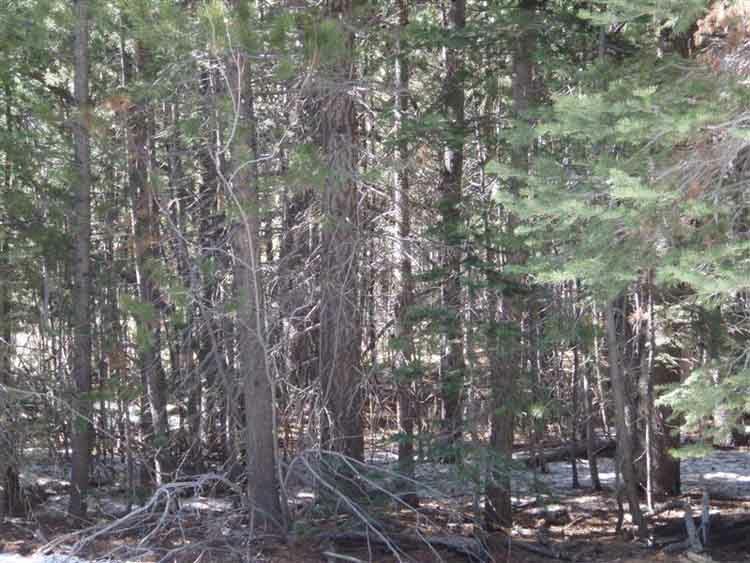 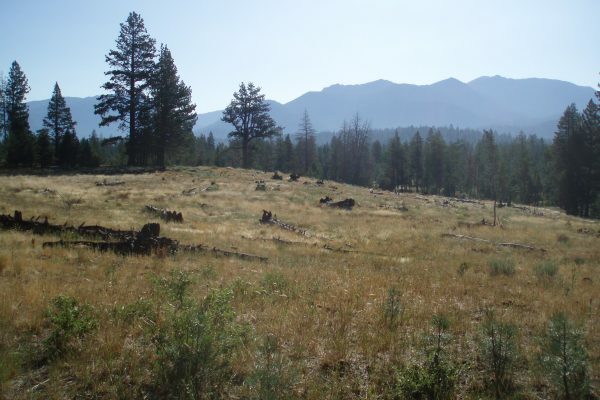 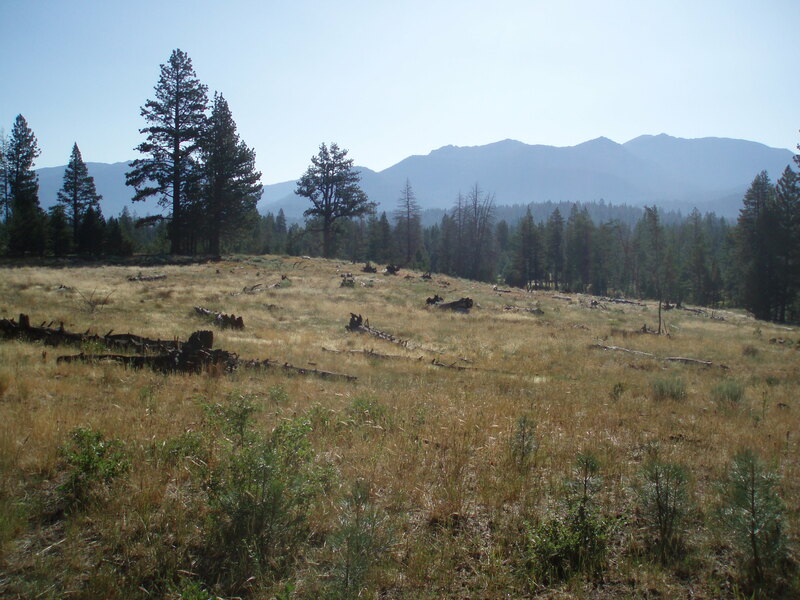 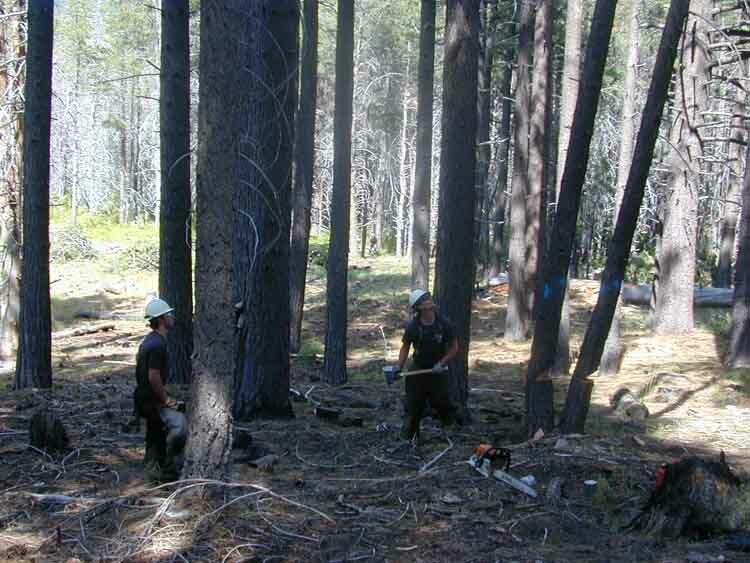 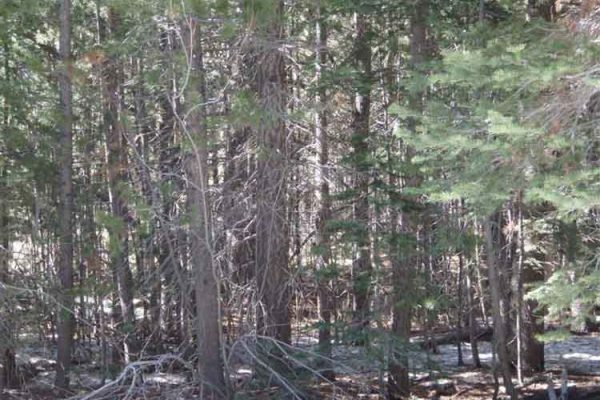 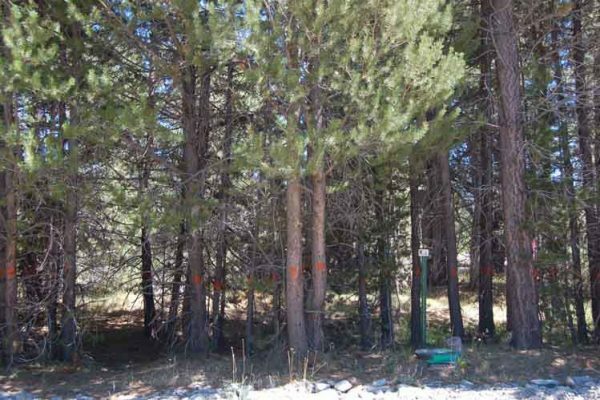 State Parks has implemented forest and fuels management projects in Washoe Meadows State Park every year since 1996. 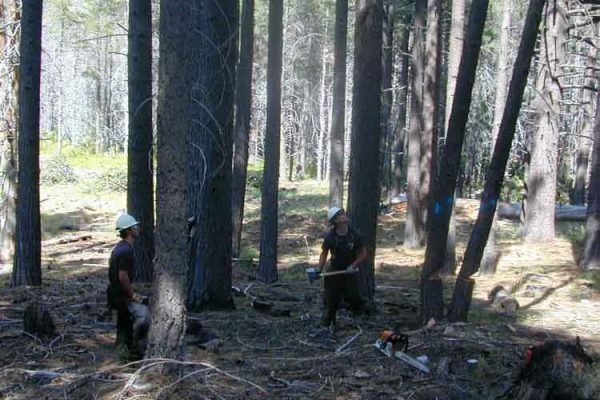 Projects have resulted in reduction of dead and dying trees and surface fuels and thus fire hazards and improvement of forest health. 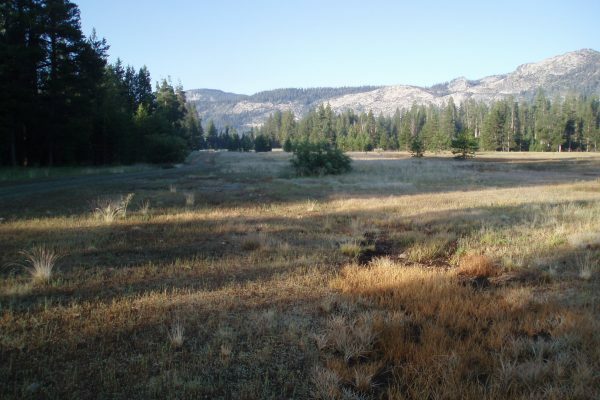 and wildlife habitat.